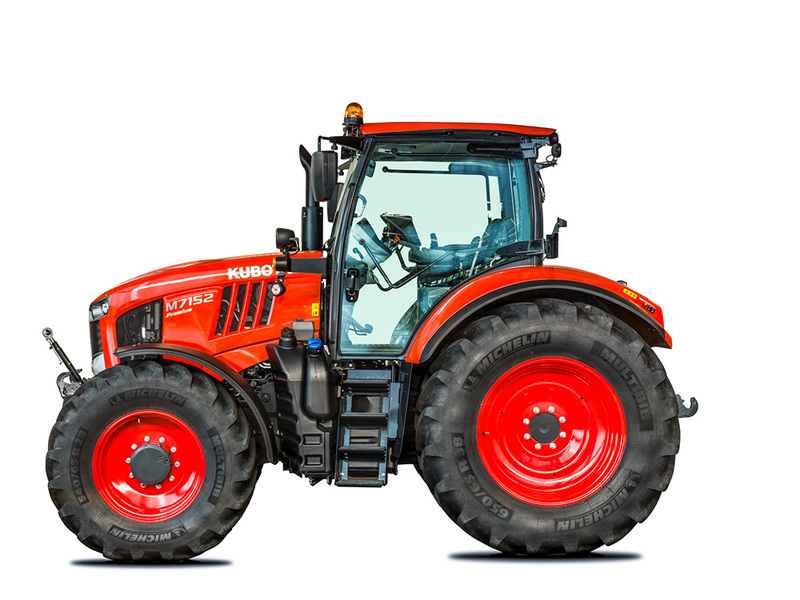 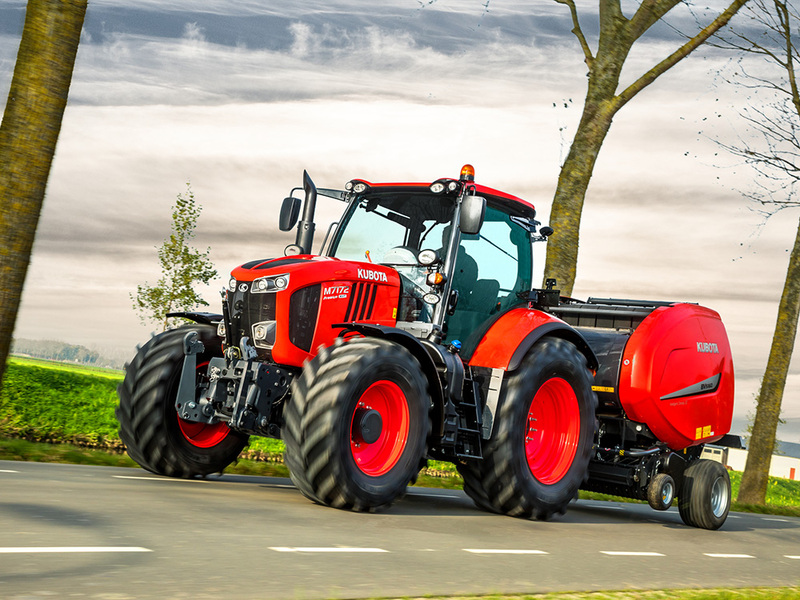 This large-scale upland farming tractor, with up to 170 horsepower, has greatly improved features, is easier to use, with better customisation options and manoeuvrability. 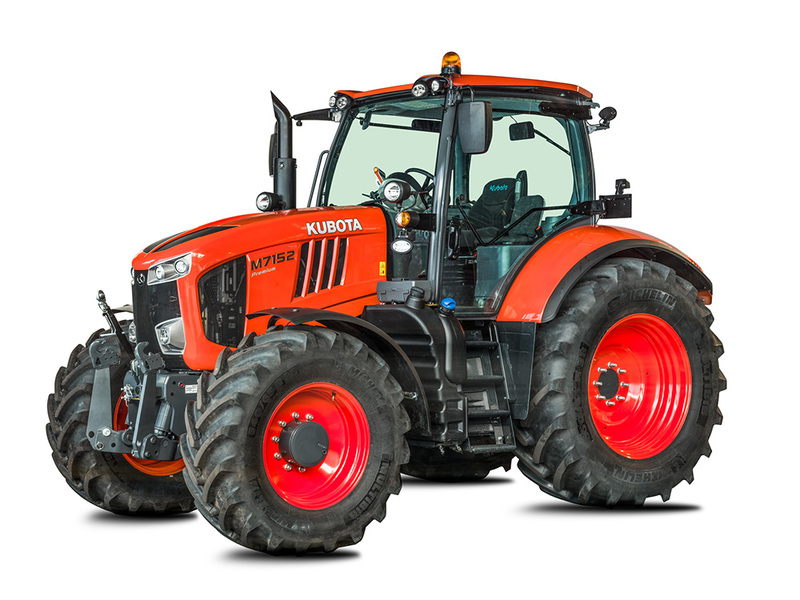 Available in 130HP, 150HP and 170HP models, the M7002 series has a range of improved features for easier operation. 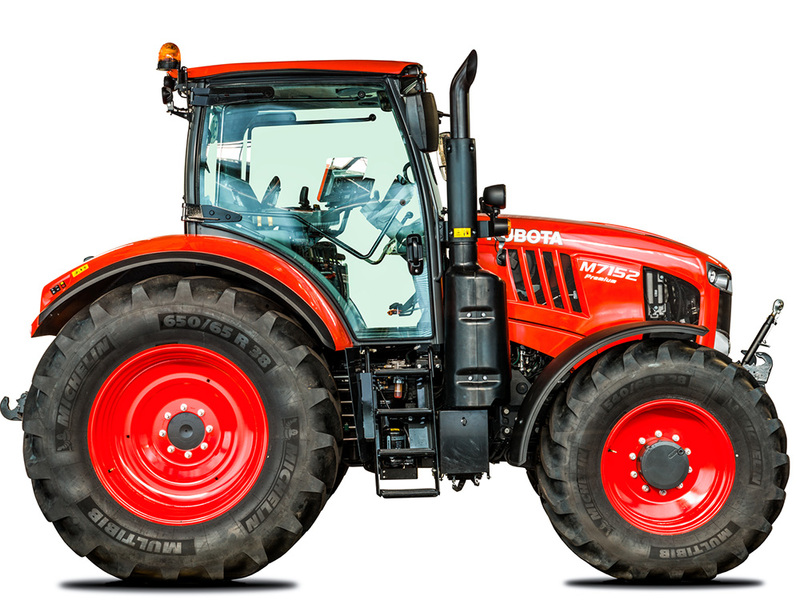 The main innovation in the M7002 Series is the new 6-speed Powershift transmission in both standard and premium models. 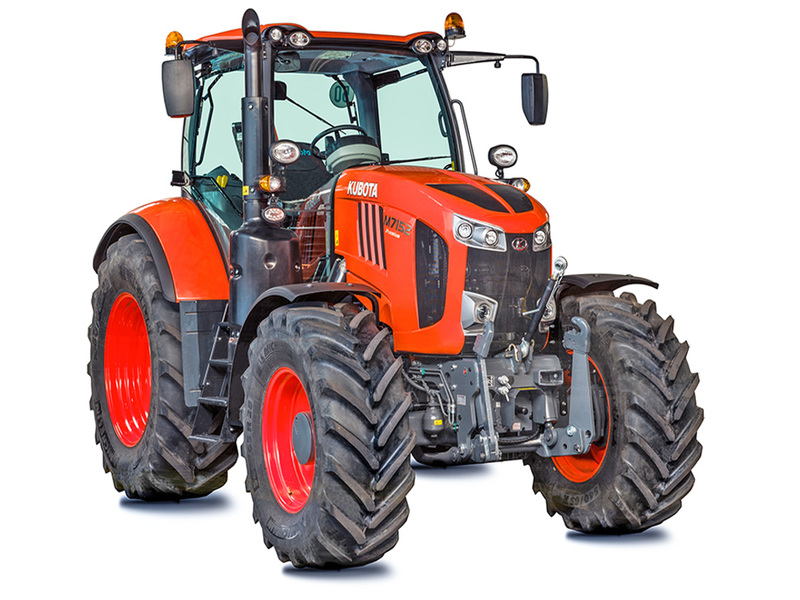 Giving 30/15 (or 54/27 gears if equipped with a creeper) the new Powershift leads to improved gear shift performance in all applications. 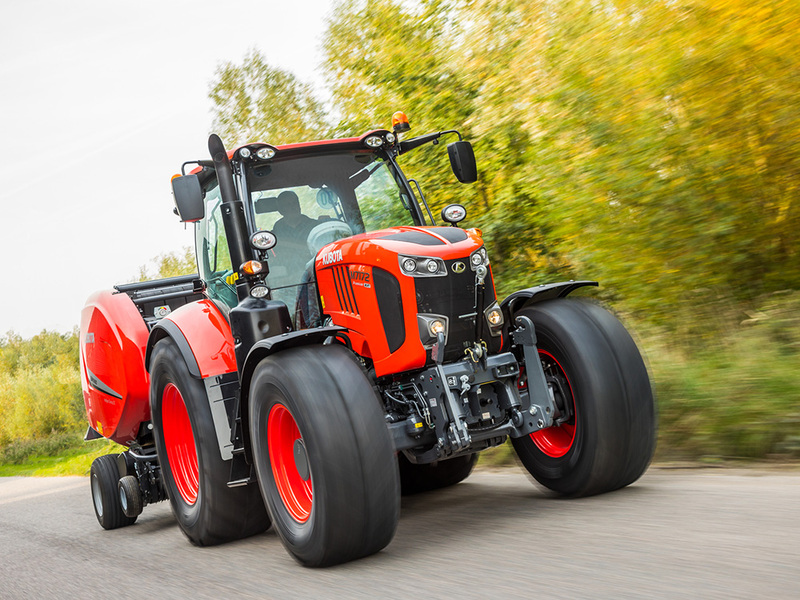 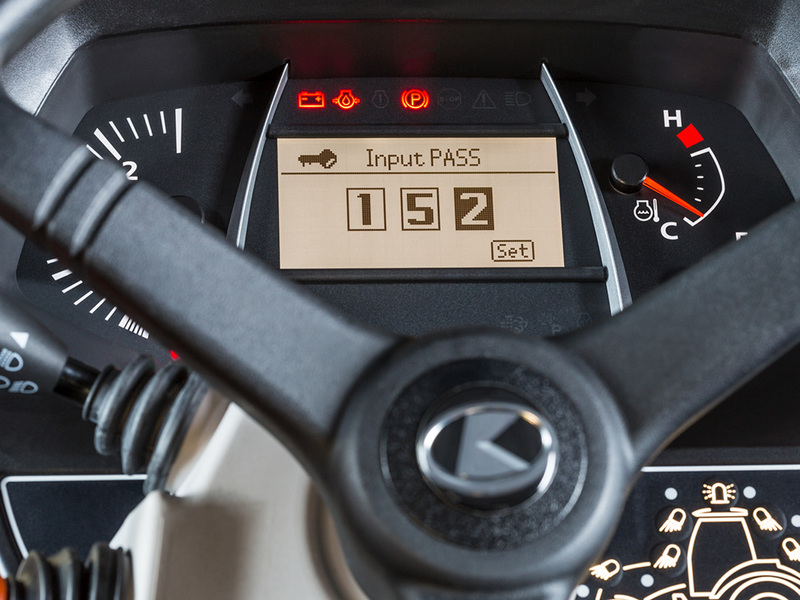 Technology is another major strength, including: an improved functionality of the main multi-function armrest, enhancement to the K-monitor & increased headland management memor and an optimised autosteer, giving it a “nudge” function. 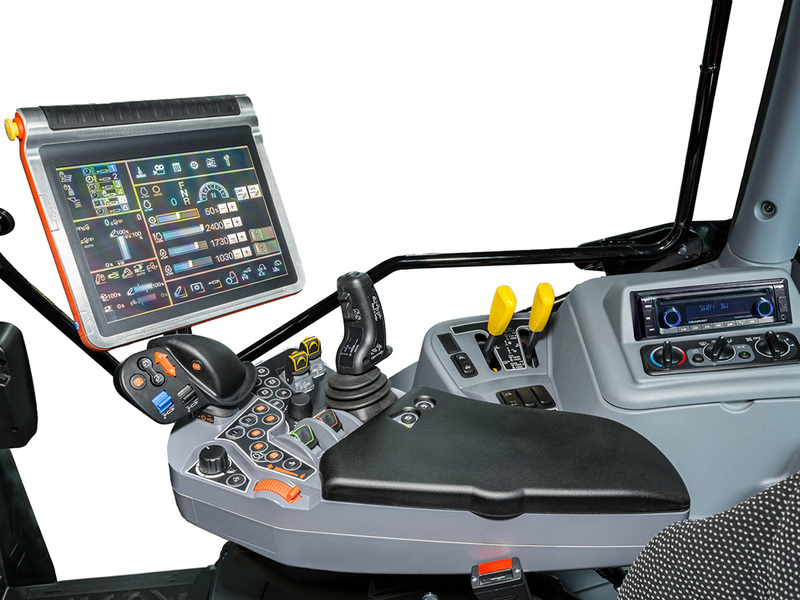 Inside the cab, significant improvements have been made to maximise comfort and the driving experience: a new enhanced driver seat, an improved cabin sealing, ergonically designed control buttons and revised cab interior trim.